SwiftKey's changing again, but don't expect anything drastic this time around. The team has altered the keyboard installation process to make it easier to follow. The new one has fewer steps, reducing how much the user is presented with out of the gate. For comparison, here is how the current stable version greets newcomers. Upon first glance, it definitely looks less imposing. 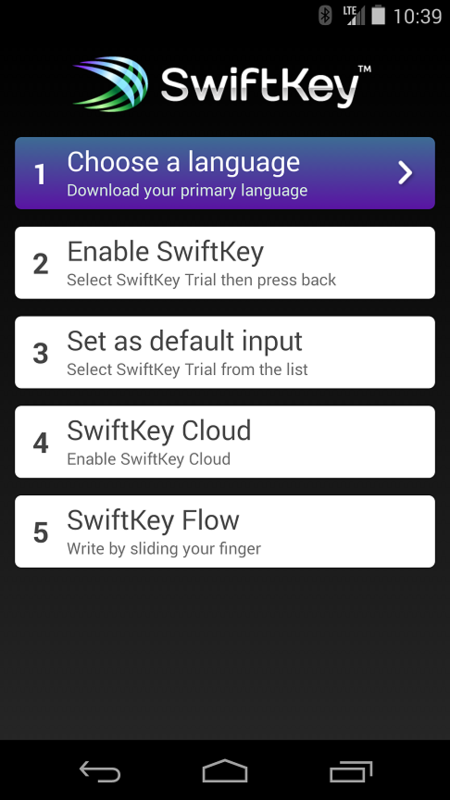 Does a new user need to know about SwiftKey Cloud just to try out the keyboard? 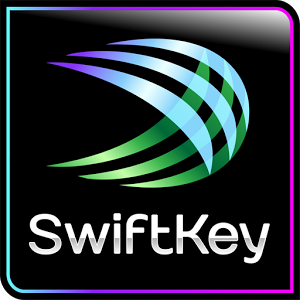 And what is SwiftKey Flow other than branding? 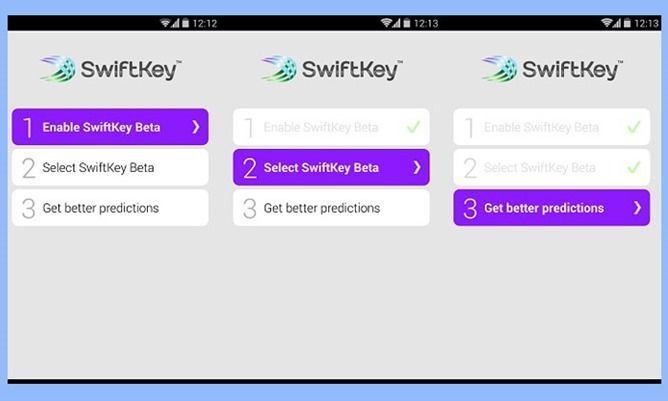 These changes are currently only available in the latest 4.4 beta, and the SwiftKey folks have provided a direct download link with the APK. After you've played around with it, the team would love to hear your feedback. Have fun.